Tips, Hints, & Strategies: Two Kinds of Math Errors | Save My Reading Life! When it comes to any subject, there is nothing more frustrating than the feeling that you “just don’t get it.” I know because I felt that way many times in my math courses. As I learned more about reading and metacognition, however, I learned that there are really two kinds of errors that are problematic in math and that the first step to success in math is figuring out what kind of errors you are most prone to making, then correcting those errors. Here are two types of errors in math that can be especially frustrating. * Slow down when writing down problems, and when solving them. * Double-check your numbers before you solve your equation. * Count the number of digits before you solve your equation. * Review each step before committing to your answer. 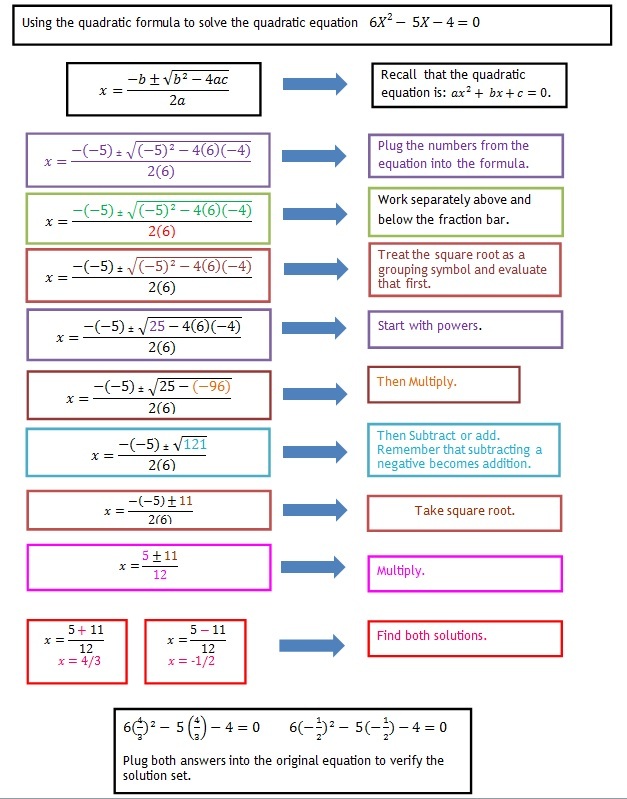 * Use graph paper and put one digit in each box to help you line your number columns up when doing formulas/equations. * Use clear, neat, deliberate handwriting during tests so you can clearly see what you write; this also makes it easier to review before you submit your exam. Concept Errors are far more problematic. If you do now know what formula to use or if your teacher writes on your paper “check your steps,” “using the wrong formula,” or “review this chapter” then you are probably making Concept Errors. Concept Errors mean you do not understand the concept of the problem; it means you do not know how to do the problem, where to start, what formula to use, or how to complete the steps. * Review the material in your textbook more frequently, especially spending time with the end-of-chapter and example questions. On the left side is the step-by-step breakdown of how to do the problem. On the right is the “translation” of the problem into English. This is one way to make sure you understand how to do a problem: Translate it into a language more familiar to you. * Create Maps of problems and translate them into your “own” language so you better understand the steps (see picture). * Spend time with a peer tutor and work through problems together. * Organize a study group with other students in your class; explain problems to one another. * Go to your instructor’s office hours to get a more in-depth explanation of problems and how to solve them. Math can be challenging but it is not impossible. When you get a disappointing grade on a math exam, use it as a learning experience. Spend some time with that exam, look at where you went wrong, and try not to make those same mistakes again. Learning from your mistakes is one the best things you can do to improve your scores in any class, especially math. Pingback: The Reading Math Workshop | Save My Reading Life!